tiga » MEATMEN, an art show by hutch harris. 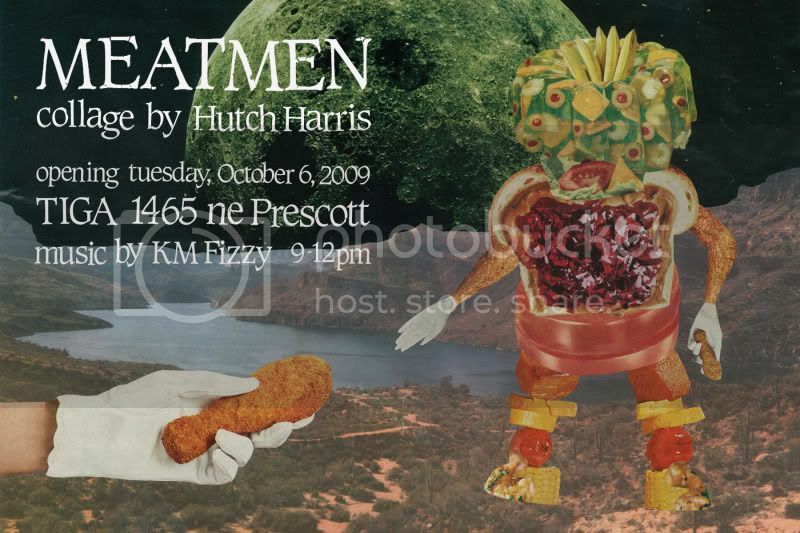 MEATMEN, an art show by hutch harris. October Art :::::::: reception tuesday night with tunes by Kut Masta Fizzy. MONDAY = MAXX BASS, some chess, and a hot toddy.